While the connected fleet is already here, it has yet to fully arrive. For many, the term “connected fleet” renders visions of autonomous vehicles traveling smart highways, passing through smart intersections while wirelessly communicating with other vehicles, toll/weigh stations and other infrastructure, including pickup and delivery points. Some of that vision exists today, but much of the rest lies somewhere in the future. Near real-time visibility of rolling stock and remote equipment, over-the-air engine software revisions, near instantaneous customer-service feedback, dynamic routing and scheduling. These are all components of the connected fleet — a concept that is still evolving. 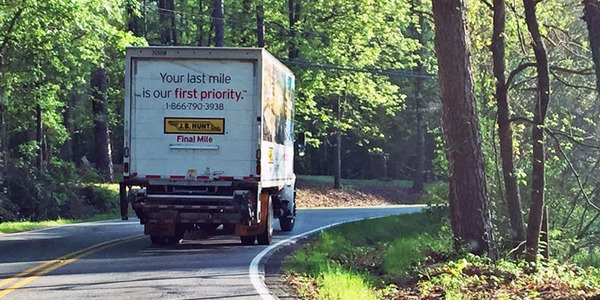 As for the here and now, most fleets are connected to their vehicles in some manner, if for no other reason than to remain competitive. “I don’t meet many fleets that don’t have some kind of connectivity to their vehicles,” says Conal Deedy, director of connected vehicle services for Volvo Trucks. With federal regulations pending that will mandate electronic logging devices, the number of fleets without some kind of connectivity to their vehicles will drop further. “The days of operating a fleet without connectivity are over,” says Mike McQuade, chief technology officer, Zonar Systems. The connected fleet concept is a moving target with various parts to it. The most commonly adopted part is vehicle-to-infrastructure, which includes connectivity between the vehicle and an OEM, third-party telematics provider, a server somewhere or the cloud and then to the fleet. This is the kind of connectivity that occurs when a dispatcher looks at a map on a desktop displaying the location and status of the vehicles he or she is managing. 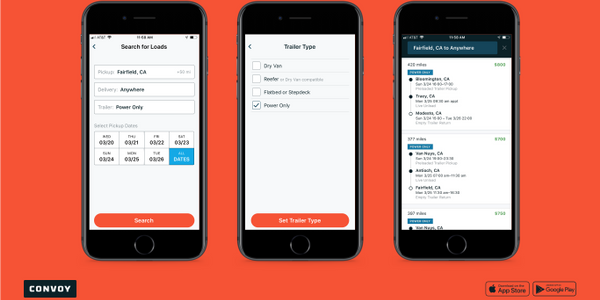 Capturing data from other systems or components on the truck, the dispatcher may also be able to see load status information such as the temperature of a refrigerated load or trailer door lock status. He or she may also have access to each driver’s current hours-of-service status, the speed the truck is traveling, engine diagnostic information and other performance-related information. This is the kind of connectivity most fleets are familiar with, but that is changing. 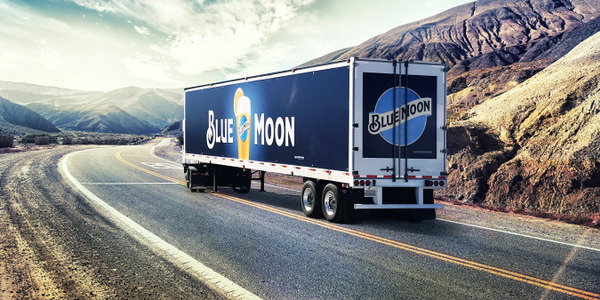 Michael Bloom, director of marketing, product at Teletrac/Navman Wireless, says that in some respects, “connected fleet” describes something telematics providers have been doing for quite some time — delivering data to the back office via a connected vehicle. But there is more to that. “To us, the connected fleet idea is thinking of the vehicles, heavy equipment, non-powered assets and people in the field as puzzle pieces that by themselves, only tell a fraction of the story” But together, Bloom said, the data from these varied sources show a “larger picture” that facilitates intelligent decision making. Fleet connectivity can be viewed in terms of generations. McQuade says that the transportation space is in the third generation of connectivity, with satellite GPS tracking being the first generation and cellular connectivity being the second. The third generation, according to McQuade, is characterized by cloud-based computing and more involvement from truck OEMs in providing factory-installed telematics platforms and sharing these platform with software partners to monitor and analyze vehicle data. While the first generation provided dot-on-the-map visibility, the latest generation of connectivity can provide data for detailed fleet analytics. And what that means is having “the ability to pull in data in real time from a vehicle, the trailer, video sources and then do intelligent things with it,” says Kevin Haugh, vice president and general manager of Roadnet Technologies. 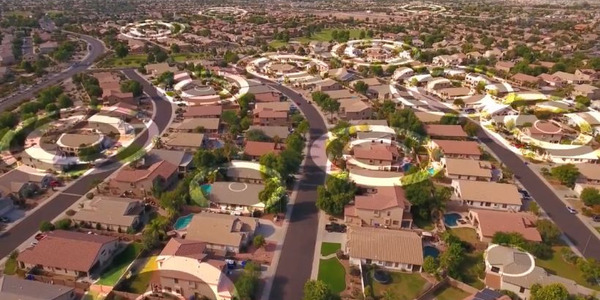 As we move beyond the dot-on-a-map generation, it might be better to think of the connected fleet in different terms, according to Mark Sargent, vice president of solution engineering, Telogis. “We like to refer to connected intelligence — a relationship with people, vehicles and work activity, ways we can connect those various objects” and pull that data together. With more OEM participation in facilitating gathering vehicle data, the result has been richer and richer data, he says. And the data collected can come from sources that are not part of the vehicle. Mobile technologies make handheld devices for scanning barcodes or capturing signatures, smartphones and tablets and RFID tags part of the connectivity equation as well. 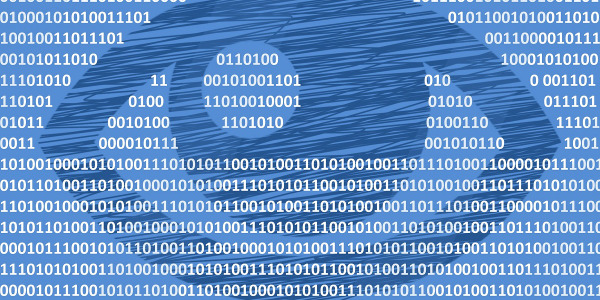 “The technology that can actually collect data has mushroomed,” Haugh says. Beyond smartphones and handhelds, “data collectors like video devices, even wearables are being looked at as a way to collect data,” he notes. Chris Ransom, director of sales engineering, Verizon Networkfleet, says that “in many ways we have achieved the reality of connected fleets, but we can go even further.” Machine-to-machine technologies, a key component of the Internet of Things concept, will eventually lead to connecting everything that can be to the Internet. “Wirelessly connected machines, devices, sensors, and systems enable the exchange of important data and information,” says Ransom. 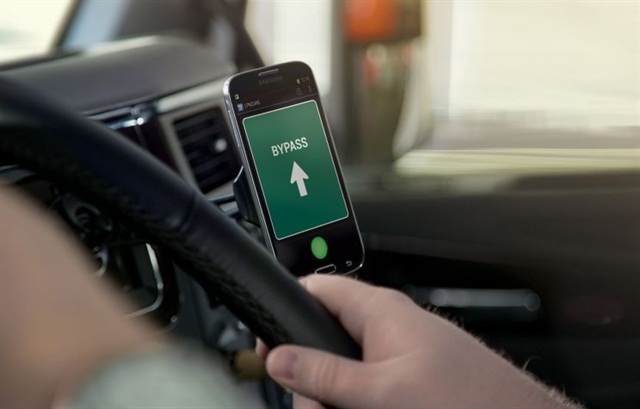 Many devices can collect data in a connected fleet, such as handhelds, tablets or smartphones, such as the device above, receiving a weigh station bypass signal from the Drivewyze system. Truck OEMs continue to offer various forms of telematics platforms in their vehicles that are capable of monitoring engine performance data in real-time and in many cases sending alerts when problems arise. Working with third-party fleet management software providers, OEMs can also offer fleet management tools such as location tracking, in-cab navigation, routing and driver’s hours-of-service applications. 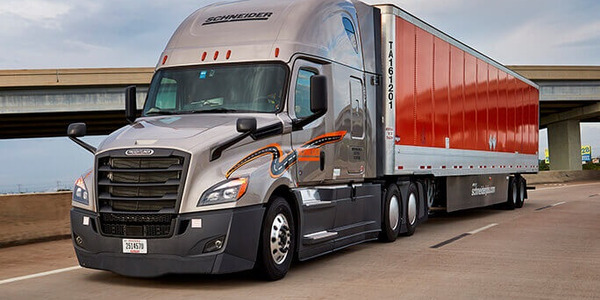 For instance, Daimler Trucks North America’s Detroit subsidiary offers telematics and remote diagnostic services on Freightliner and Western Star trucks powered with Detroit engines. 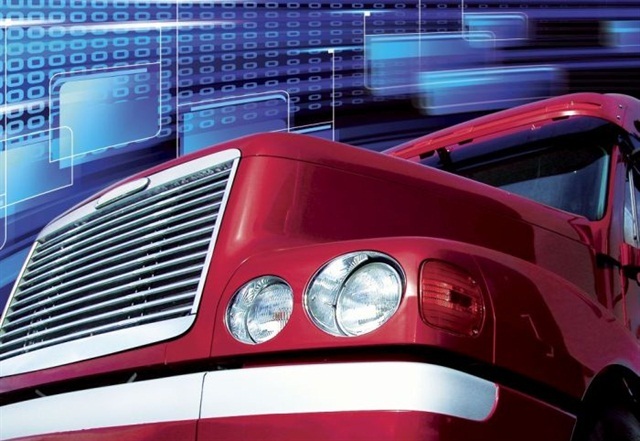 Navistar’s OnCommand Connection system uses the connection from a fleet’s third-party telematics provider to generate engine performance and diagnostic information in near real-time. Volvo’s remote diagnostic platform monitors vehicle performance and sends alerts to its 24-hour call center. Volvo personnel contact the appropriate personnel at the carrier and advise them on whether or not the detected problem is serious enough to warrant shutting down the truck immediately or whether the truck can continue driving. If the truck needs immediate repair, the call center can locate the nearest dealer or repair facility and order the parts necessary for the repair. That saves time on the repair end, Deedy says, reducing diagnostic time as much as 70%. If a customer wants access to the data for use in a third-party’s fleet management system, Volvo makes that data available to the customer. “The value to the customer is that they get information to make a good decision from the OEM,” Deedy says. While truck OEMs increase their connected vehicle offerings, there is still some concern that the data the OEMs collect remains proprietary. “The OEMs have come a long way. I think unfortunately the data that is available is still proprietary and it is still routed back to the OEM, in some instances maybe it’s shared with other systems,” says Mark Botticelli, chief technology officer at PeopleNet, Minnetonka, Minn.
Because most carriers run mixed fleets, using vehicles from more than one OEM, the problem is maintaining the same kind of connectedness across the fleet if relying on only the OEM’s connectivity. 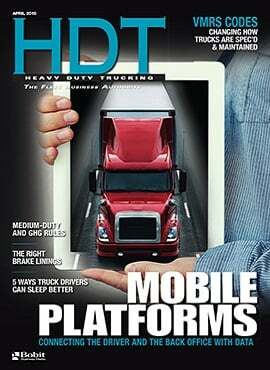 Third-party telematics providers help bridge that gap, Botticelli says. 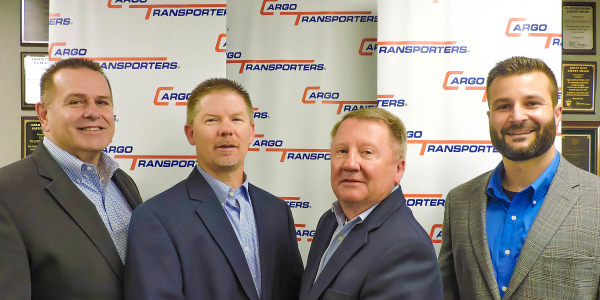 “Even though there is an OEM system available, you will still see third party systems being installed so fleets can get the same driver experience, the same back-office experience” across their fleet. Ford Telematics, which includes management applications from Telogis, can show fleet managers satellite views of their vehicles’ locations. The connected fleet has moved beyond the dot-on-a-map phase to encompass data from a wide range of vehicle systems and sensors, from engine data to cargo-related data to driver-centric data to data from on-board safety systems. 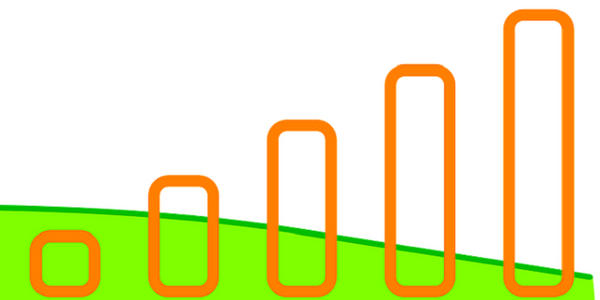 Putting that data to even better use is the next phase of connectivity. “It’s more real-time data movement, near real-time analytics and insightful reporting,” Botticelli says. 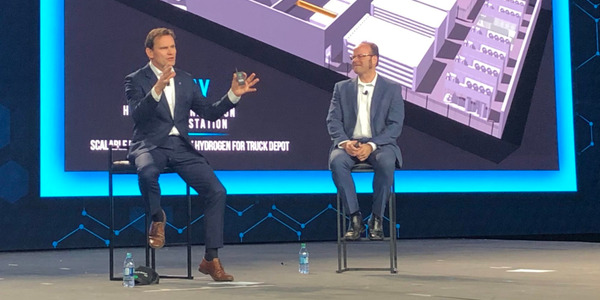 Doug Peters, advance analytics product leader at GE Capital Fleet Services, says the next stage in the connected fleet realm will be more robust vehicle-to-vehicle and vehicle-to-infrastructure connectivity. If a way could be found to aggregate the data from all vehicles while protecting a fleet’s proprietary data, the results could be a much more efficient and safer transportation network. “We are just at the beginning of that,” says Botticelli. And much of that data could come from what the driver is wearing. A shirt, for instance, might measure heart rate and body temperature. If enough of that kind of data could be collected and analyzed, it might be possible to predict when a driver is getting tired before the driver is even aware he is getting tired. Telogis’ Sargent agrees that aggregating that data to determine if there is a risk in a special area is a possible future benefit of connected fleets. “That is becoming possible,” he says, as more and more data is collected, noting that Telogis collects 15 billion data points per month. The sheer volume underscores a potential problem. “How much data is important?” he asks. The task for telematics providers, OEMs and fleet management software providers is to present the data in such a way that fleet managers can focus on “the five or 10 metrics that are important to their business,” Sargent adds. While self-driving trucks plying smart streets in smart cities may be decades away, for most carriers, the connected fleet is a reality and that connectivity will only increase down the road.